Every year, 160 million travelers fly Delta to 319 destinations in 57 countries, making the US-based airline the world’s largest by market capitalization. Every day, more than 800,000 people around the world use the FlyDelta app. The internationally-renowned aviation giant is known as an ‘airline of firsts’: In 1979 they were the first to board a million passengers in one month. They were the first carrier recognized by the J.D Power Customer Satisfaction survey. 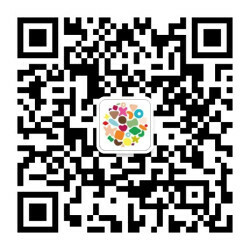 The first to offer onboard wifi for their domestic fleet. The first to introduce Apple Pay. In 2011, Delta asked ThoughtWorks to improve reliability and evolve their mobile experience. 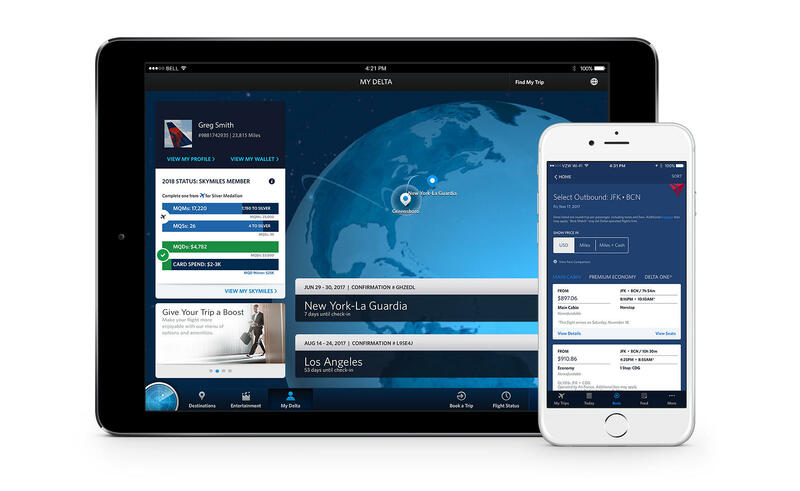 Together, we’ve partnered to deliver the new multi-award-winning FlyDelta app. From zero in 2012, Delta’s mobile channels now drive 13% of total digital revenue. Travelers expect a seamless experience at each stage of their travel journey. That’s why we designed Delta’s mobile platform around the customer to enhance the travel experience at every phase. It’s like a travel companion: customers can find, book and compare flights, pay with Apple Pay, check-in, get live alerts (including on Apple Watch) and even track their bags. Most importantly, the platform is designed for flexibility and responsiveness: Delta can easily respond to market changes and release new features quickly thanks to a hybrid approach of cross-platform and native development. Companies can unlock entirely new revenue streams by sharing their platforms, as we saw with Amazon's ultra successful launch of AWS servers to the public. In the same way, Delta saw an opportunity to extend their own high-performing mobile capability. Today, Delta licenses their mobile Platform-as-a-Service to other major air carriers, with more customers ready to join in the near future. What’s next? Delta continues to push the boundaries and explore new possibilities in operations and customer experience. In the future, delta.com and FlyDelta users will see service improvements, enhanced information displays and greater personalization based on their past travel behavior and preferences. That's a first-class finish for a champion carrier! Stay tuned for more mobile innovation from ThoughtWorks and Delta!